Manage the sale or purchase of an exclusive, prestigious and unique property requires a lot of attention, a thorough and differentiated study of all the characteristics of the property to understand how and where to promote it to get good results. It means also a perfect awareness of housing needs of the buyer to make a targeted search for the house of the dreams. For these reasons, Luxury Homes was originated by Gabriele Carratelli as a brand and became in more than 10 years his famous trademark with a website dedicated to real estate properties that for features, location and exclusive aspects differ from others for its elegance, prestige and uniqueness. 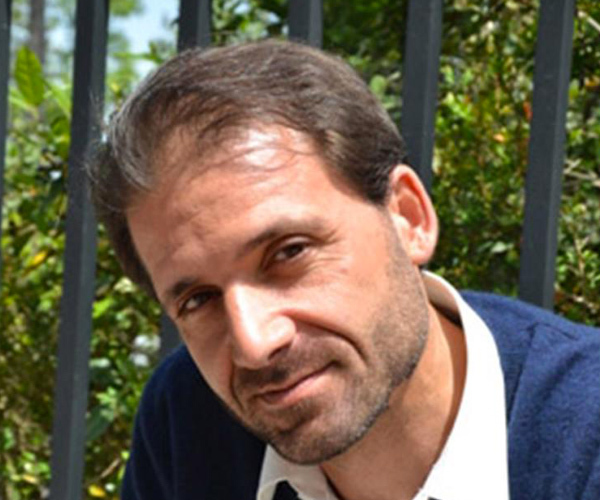 The passion for Italian charming residences, is the real great interest of Gabriele who, since a very young age, became a great expert on those, not considering it only “work”, but treating each “object”, small or large, as if it were special. He also believes that it is important to achieve the desired goal making the research for the right property pleasant and relaxing, because he knows that many times facing the purchase process means devoting a lot of time to it, make many visits and to make a substantial effort. In this process the experience and above all the perfect knowledge of the properties and the numerous locations that our Italy offers, makes us able to perform very targeted searches even when we may not immediately have the right real estate solution at hand. Promote and propose your Dwelling or search for the fine and luxurious housing solution or investment is our mission. Highly skilled professionals, perfect connoisseurs of the locations that most suit you, can perfectly understand your needs and will follow you along this path. They will constantly keep you updated regarding the results but most important you will not waste time because they will work with the sole purpose of facilitating the path that will lead to the sale or purchase. For each request, being it related to the desire of selling or to the research for a dwelling, a precise and painstaking action plan will be studied very carefully to meet your most demanding needs. To be able to manage in the best way the properties of which we take care of the sale and to follow closely our dear customers we are present with offices in Rome, Pienza, Argentario, and soon in Florence. To get to know you in person and to know each other, we invite you to the aperitif that we organize in one of our branches, a beautiful location in the heart of Rome in Via San Giacomo 18. For further information we invite you to follow our web site NEWS section. For us, the Luxury Homes operators, there is only one goal: to help you fulfill that “dream” that has long been cultivating. 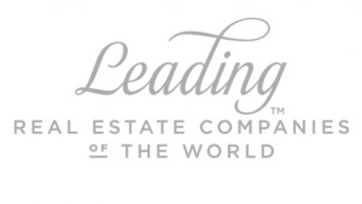 With great pleasure we announce that these days our company has received the honor of being selected to make part of the Leading Real Estate Companies of the World® (LeadingRE), a prestigious global network of the best real estate agencies of the present world in 60 countries. 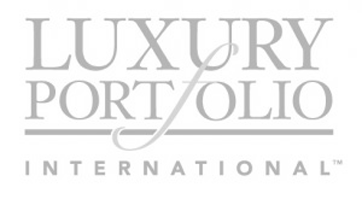 Carratelli Real Estate, with the office of Rome, will represent the capital in the Luxury Portfolio International (www.luxuryportfolio.com), the international portfolio of prestige properties LeadingRE. Together with our partners of the Leading Real Estate Companies of the World®, we will be able to propose the most exclusive properties on the whole Italian territory for a proper international customers and support our customers in their research in other countries.